With 2017 winding down, it’s hard to believe another year is coming to an end. It’s been a good one, and I’m excited to see what 2018 has in store! PCC? Yeah you know me! 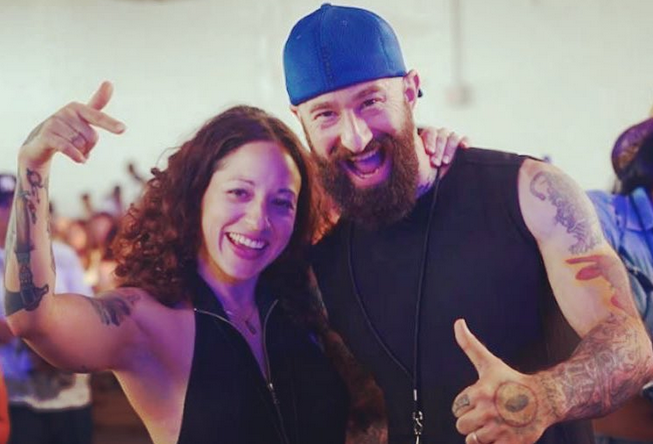 My role as lead instructor for the Progressive Calisthenics Certification once again had me teaching bodyweight strength training workshops across the USA. I also got to teach in the UK, Poland and Australia! It’s a privilege and an honor to continue to teach the world’s #1 bodyweight strength training certification all over the globe. 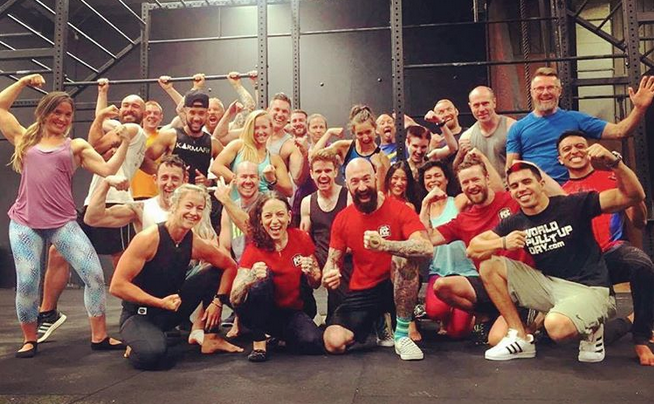 If you’ve ever wanted to train with me in person, the PCC is the place to be! I hope to see you at a PCC event in 2018! 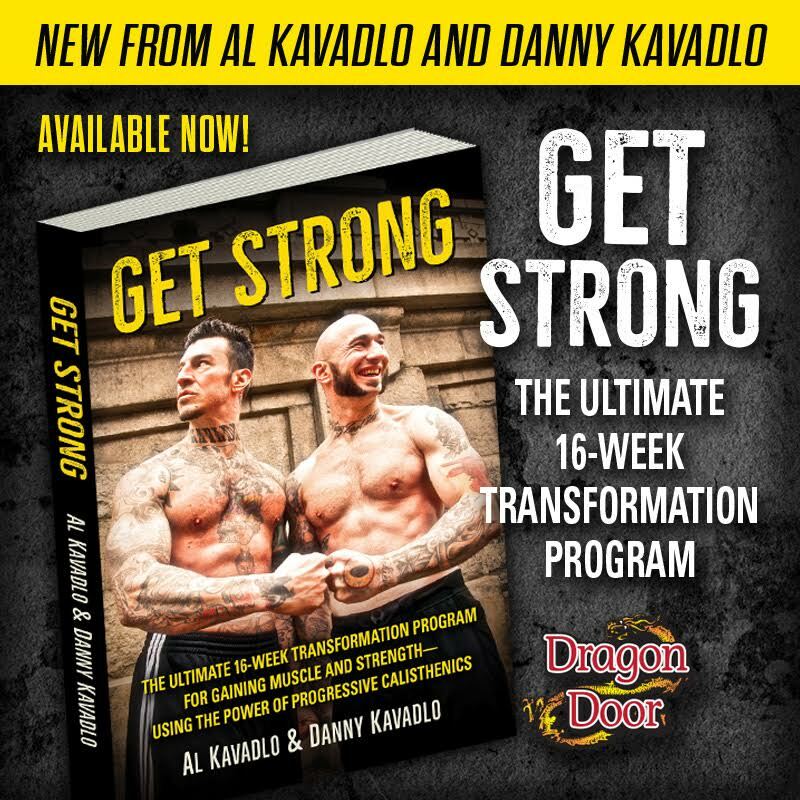 2017 saw the release of my latest book, which I co-wrote with my brother Danny Kavadlo. 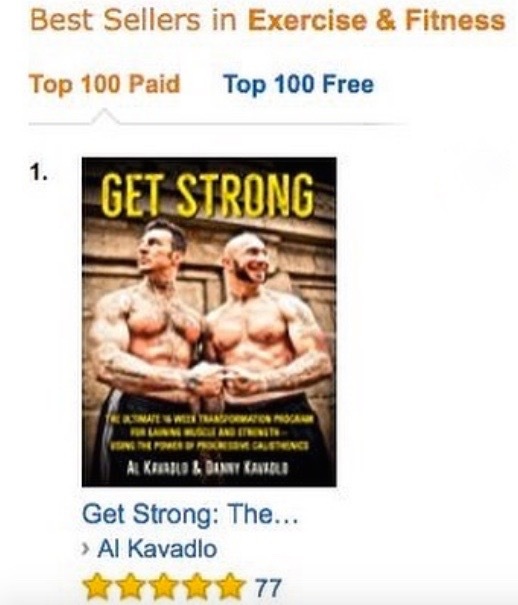 Simply titled GET STRONG, the newest Kavadlo Bros book hit #1 in Amazon’s Exercise and Fitness category multiple times during the year. Additionally, I released my first-ever online video course this year, called Universal Strength. The initial response from the first wave of people who went through the program was even better than I had hoped! Universal Strength is currently closed for registration but will reopen in January. In addition to the 30-day structured video course, Universal Strength members also get access to my new premium membership club, where I’ve been uploading exclusive videos and answering people’s questions personally. I’m very excited to continue Universal Strength in 2018! My animated We’re Working Out! App got a new update this year! 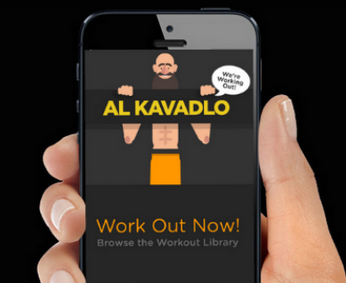 This latest update includes improved animations, more exercises and more workouts. We also added a tracking feature so you can record your workouts and monitor your progress. The app is available for both iOS and Andriod. I appeared in several magazines this year, including TRAIN magazine and Men’s Journal. I was also featured in Poland’s #1 strength training publication, Body Challenge. And of course, I continued creating content for various websites throughout 2017, like Bodybuilding.com, T-Nation and Mark’s Daily Apple. In addition to continuing to refine my calisthenics practice, I also began dabbling in some other feats of strength. This year I learned to tear a deck of cards in half and even started bending nails! I’m extremely grateful for all the good fortune that I received this year and I owe a big “thank you” to everyone who read my articles, purchased my products, or supported me in any way this year. I appreciate your continued commitment. Onward and upward in 2018!